One place that Brian and I have been to a couple times when we’ve gone down to Portland is Apizza Scholls. This spot is always busy (there’s never been a time where we haven’t been met with a lineup) and serves up thin-crust pizza pies. If you dont want to wait, you can order in advance and take it out, but I’d recommend sitting in, especially if you’re on vacation. 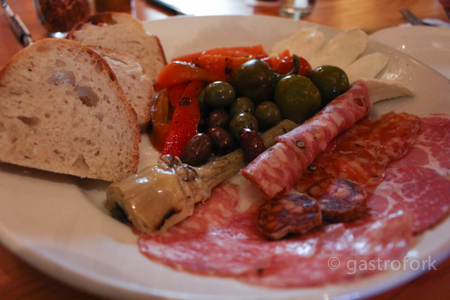 Brian and I started our meal with the House Antipasti plate ($14) – it’s a mix of Italian sliced meats and veggie antipasti items including roasted red peppers, olives, artichokes, Fior di Latte, Calabrese and Olympia Provisions Cotto Salami, Capicola, Chorizo and some house bread. It was a nice way to start our meal – but in hindsight, we should’ve just saved room for the pizzas (since they were so big!). For our pizzas, we got half and halfs. 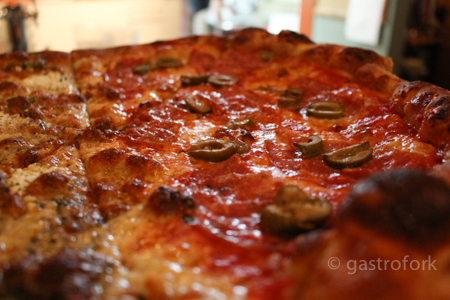 Our first pizza was Diablo Blanco and the Salami and Green Olive. 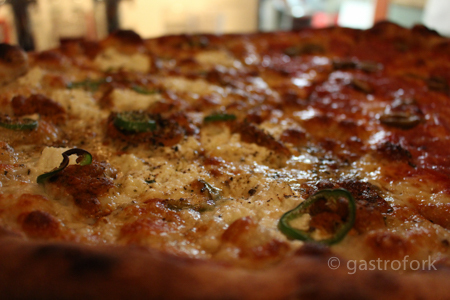 The Diablo Blanco is made with ricotta, semi-dried tomato pesto, herbs, black pepper and fresh Jalapeno. The Salami and Green Olive is made with whole milk mozza, tomato sauce, grana padano, olive oil, Olympia Provisions Cotto Salami and cracked green olives. 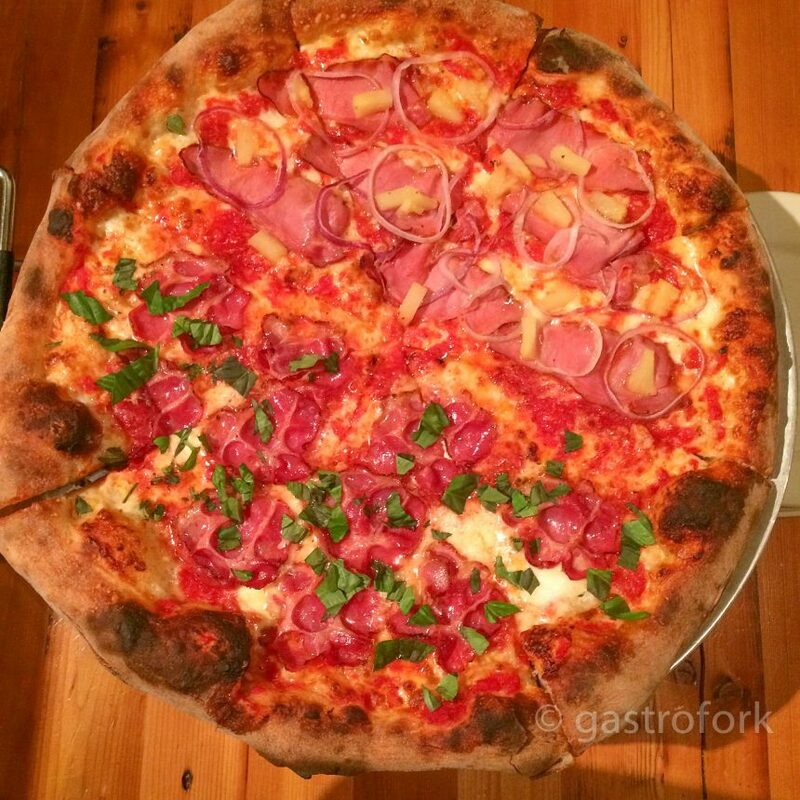 The pizzas are huge – they’re 18 inches but very doable between two people. 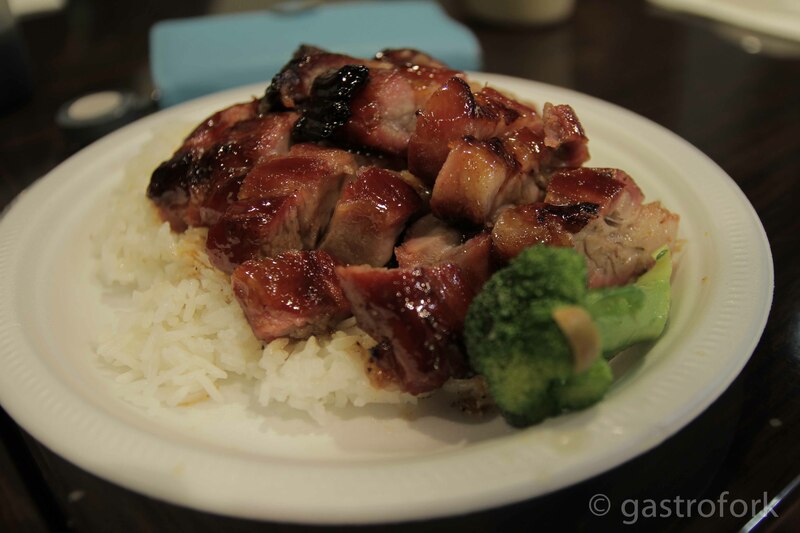 The flavours are great, they’re not too fussy and straight forward which I like a lot. I can’t say which side I liked better because their profiles were different – the Diablo Blanco had a nice weight to it with the ricotta and had a nice kick with the jalapeno. The Salami and Green Olive was more so on the ‘traditional’ side of what a pizza would be, but still made perfect with the addition of the olives. We ordered the Pig & Pineapple and the Apizza Amore as well. The Apizza Amore is the Margherita (tomato sauce, mozza, grana padano, fresh garlic, olive oil and fresh basil) but with the addition of Capicola (cured pork shoulder). 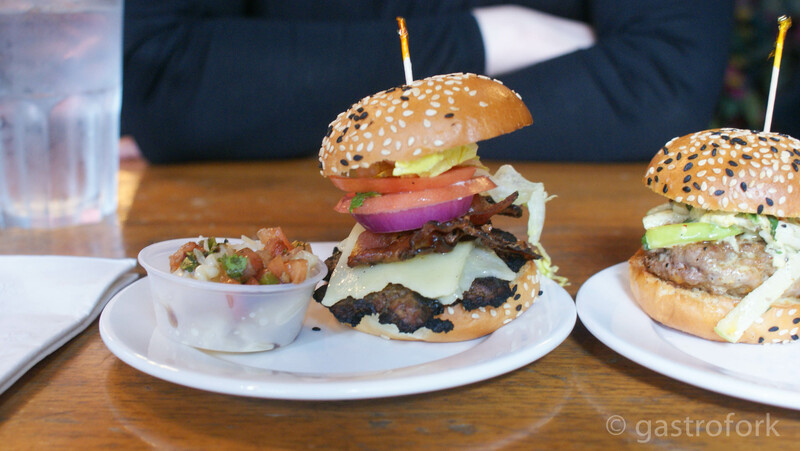 The other side – Pig and Pineapple is made with house cured, smoked Canadian bacon, red onions and pineapple. Pineapple is such a hotly debated pizza topping, but does it really matter? I personally enjoy pineapple on pizzas – they give it a nice, sweet flavour to the otherwise salty flavour of the bacon. The Apizza Amore is a nice entry-pizza to dining at Apizza Scholls. 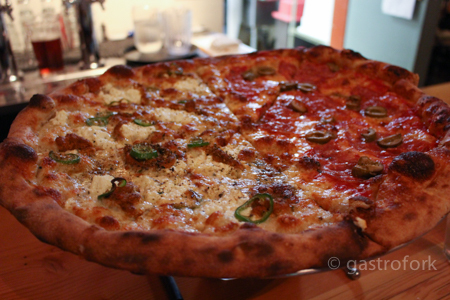 If you’re in Portland, Apizza Scholls is a definite must try, especially if you’re a big pizza fan!